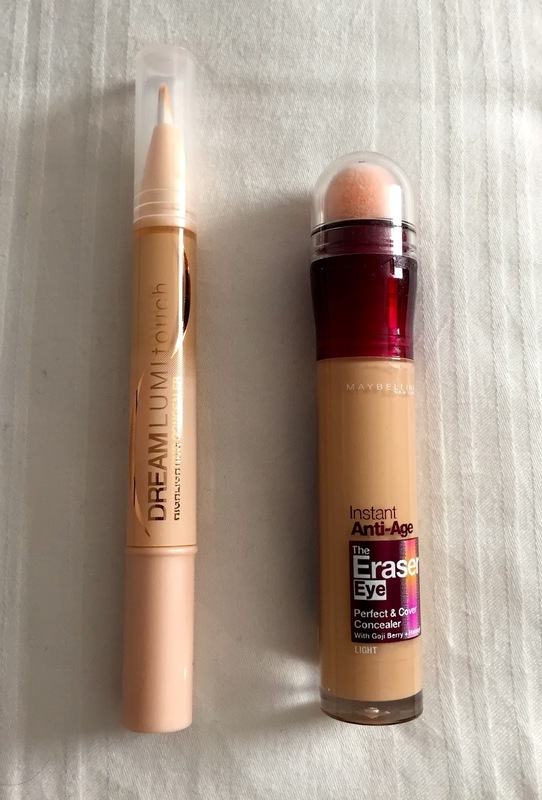 I've been looking out for a new concealer to try and I recently picked these up from Boots on a buy one get one half price. 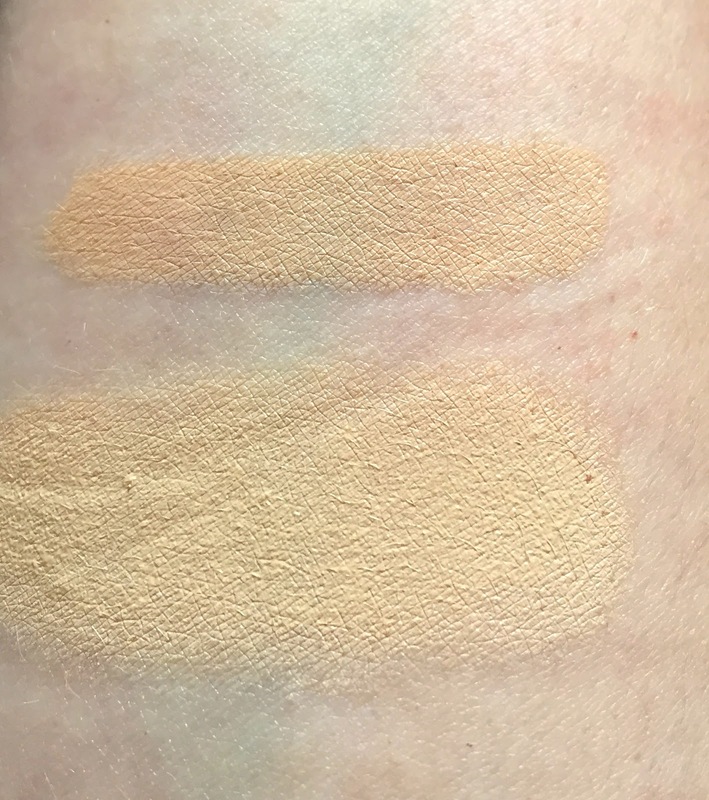 I have seen a lot of positive responses in regards to these concealers. One of which is a drugstore copy of the YSL Touche Eclat and the other is an anti age concealer. To put these to the test I wore one on each side of my face all day to compare the two. To be honest I quite like them both but the Dream lumi touch is definitely my favourite. I bought this in 01 ivory and it has a twist end and the product seeps into the brush applicator at the end. It instantly brightened under the eye with quite a good coverage on red patches too. It didn't really crease either. 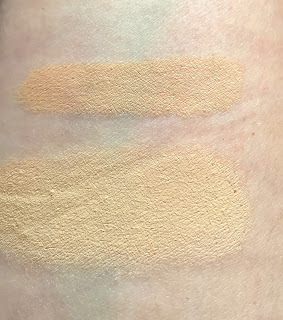 I also like the Eraser eye but I did find this one creased- maybe it would be better with a setting powder but I would definitely recommend the Lumi touch if you were to choose one. Compared to the YSL version, this is a good dupe and much cheaper at only £6.99 (Currently on buy one get one half price in boots). I am going to continue to test these out, I'm not sure if it has replaced my Naked concealer for under the eyes but watch this space. The best body shop scent ever?! 10 products worth the hype... and money!